We factory manufactures kinds of CNC Transformer core lamination cutting machines since the year of 2009. 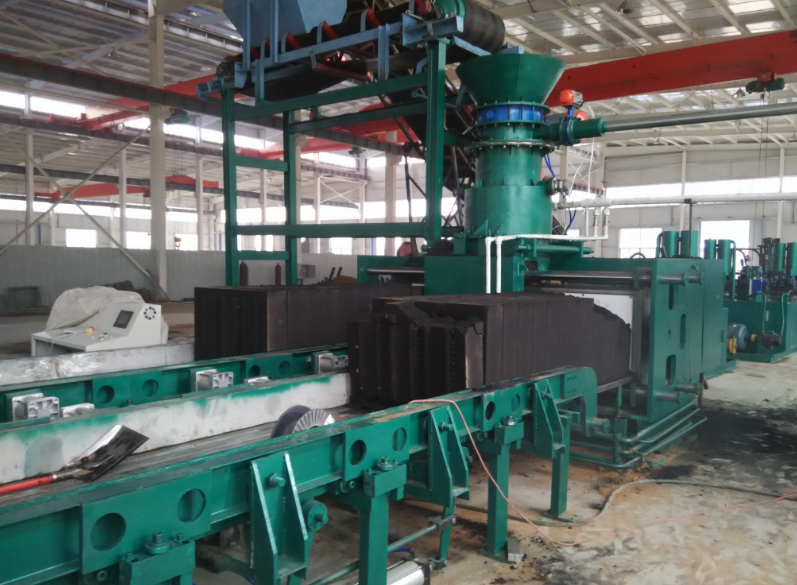 Straight cutting and swing shear cut to length machines that cut the transformer core/reactor core laminations in different type. V-notches, 90&45, other degree mitered, single or multi-holing, step lab design, including decoiler device, automatic receiving device, assemble the transformer core column etc. Machine cutting accuracy 0.02mm, speed up to 120cuts/minutes, full servo Moto greatly improved the transformer performance. And ours are low cost, good precision, and safe to use. Common machine is 2 meter width, 2-8meter length. 4. Cutting speed 20-60 pcs/min, usually one 8-hour shift can cut 1 ton lamination strips. 5. Adopts Delta PLC, touch screen (HMI), inverter, Delta servo motor and drive, high precision, fast speed, good after-sale service. 6. Cutting blade is carbide alloy 1.2million cuts before grinding. 7.Full automatic finishing cutting, swinging angle, counting, cutting right angle, trapezoid, parallelogram, fish-head, etc. 8.Automatic stacking device, no error on separating different kind of lamination strips, especially step-lap cut strips. We are the agent of MITSUBISHI,SIEMENS, OMRON,DELTA and other imported converter, PLC, Text display, man-machine interface. For after sales service and other details please send us email, or contact us in whatsapp: 0086-18931789005, we will respond at our fist time. We are newly developed a new type machine to produce the castings and fittings for transformer. This castings machine have used well and widely welcomed in China domestic market. Welcome your visit and check.